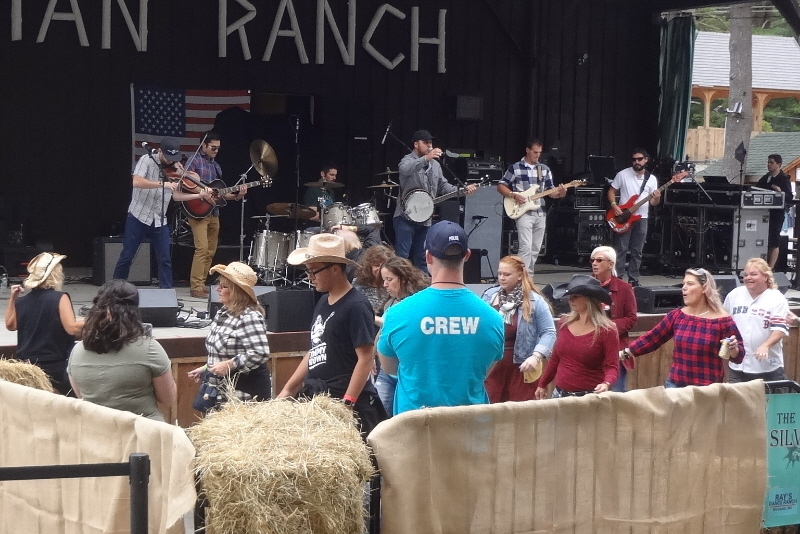 In what is intended to be an annual event, organized and promoted by Octo Rock Cinema Productions, the inaugural Local CountryFest seemed to be a rousing success. 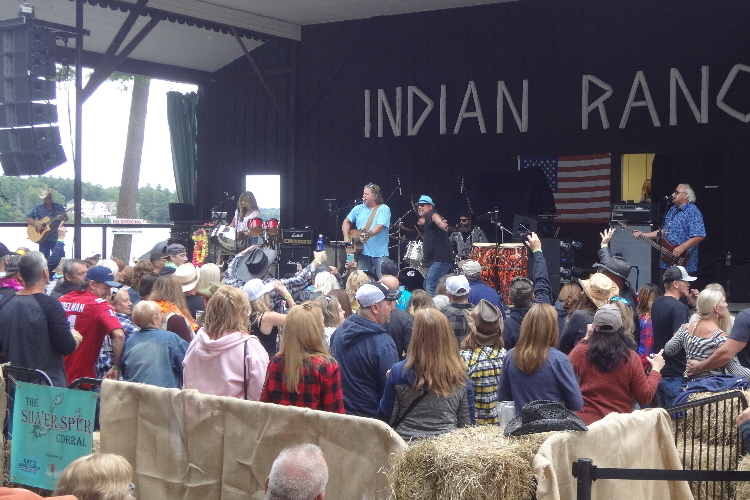 With a decent-sized, fully engaged crowd and several of the area’s best country artists, this was a great start to what will, hopefully, become a Massachusetts fall tradition. With Lyssa Coulter performing before the event and during the first two intermissions, special guest Tom Revane, and a country line-up of the Houston Bernard Band, Annie Brobst, Scarlett Drive, and Timmy Brown and Black Diamond leading up to headliner Ashley Jordan, the day was a veritable who’s who of local country music. The big-name line-up itself recently received some brand new accolades. 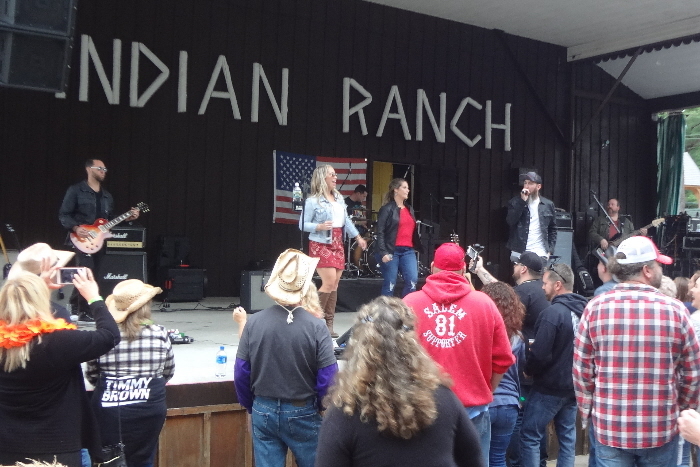 Three of the artists – Annie Brobst, Ashley Jordan, and the Houston Bernard Band – were recently nominated for Country Artist of the Year by Boston Music Awards. 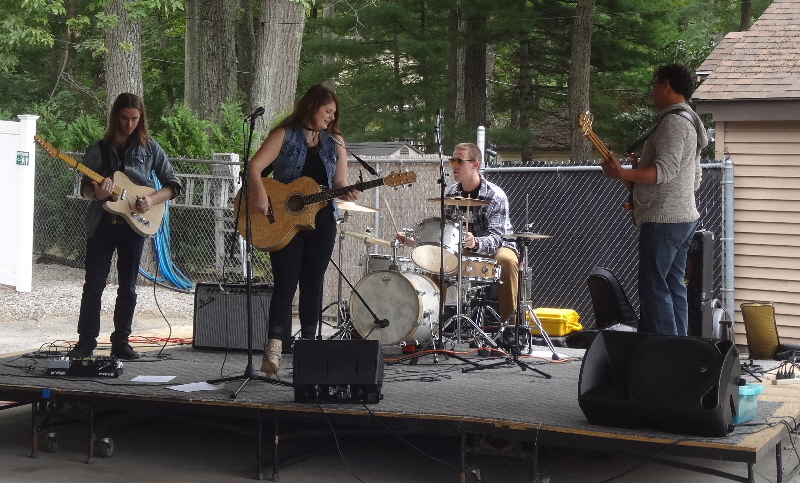 Of course, from first-hand experience, I knew to expect great things from the two artists I had previously reviewed: Annie Brobst was one of the artists at Nina Pickell’s Behind the Songs event at the Hard Rock Cafe in Boston this spring. 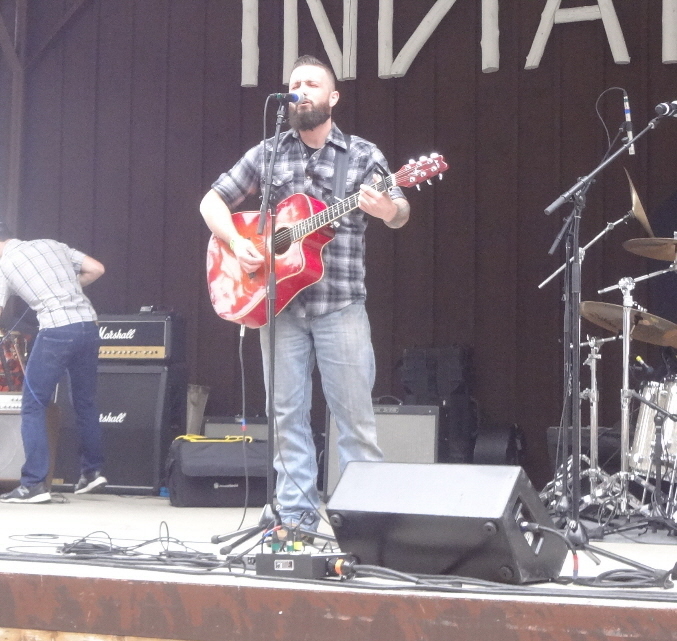 And, of course, I reviewed Ashley Jordan’s latest album, He’s Crazy, and have reviewed Ashley’s live performances at Loft 266 in Worcester and at The Mill 185 in West Boylston. In any case, the lineup of this year’s inaugural event was loaded with talent. 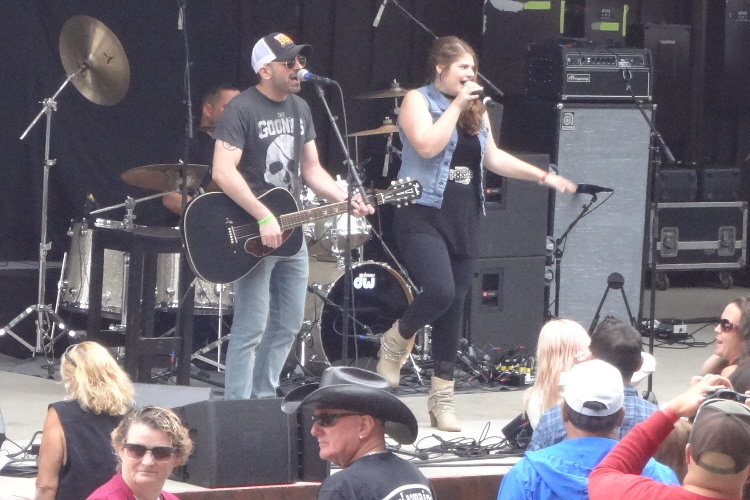 Lyssa performed acoustically at the Corral Stage, accompanied by Rocco Lombardo on guitar, for a half-hour while the crowd was filing in before the initial main stage performer and for about fifteen minutes each during the first two set breaks. Lyssa is a young artist rapidly building a local following, and this was a nice showcase for her skills. Lyssa performed “Leave the Night On” (twice, during different breaks) as it seems to be a cover that suits her. She sounds best when pushing the upper limit of her range; it gives her vocals an insistence and intensity. “Live Like You Were Dying” featured notable guitarwork by Rocco, while Lisa’s voice almost (but not quite) cracked for some cool emphasis. 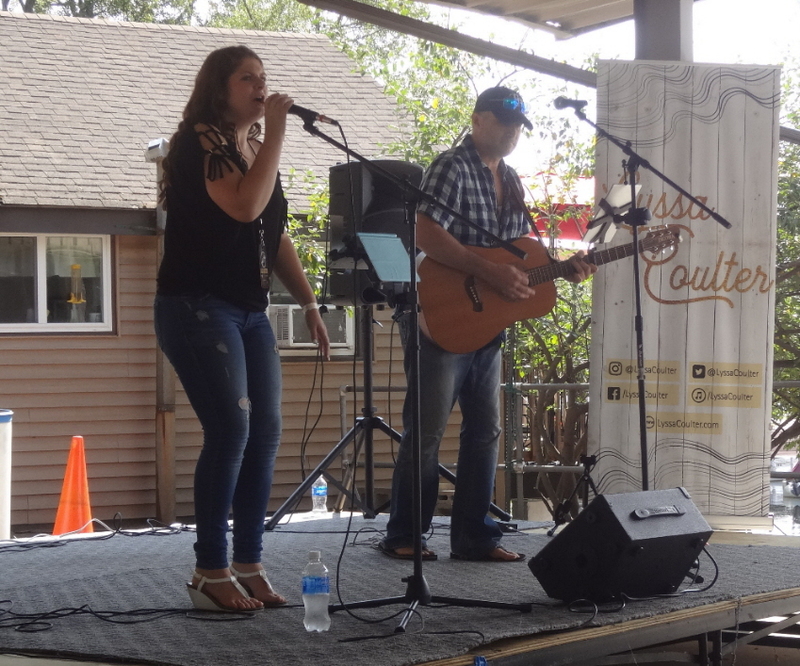 Other covers she performed well included “American Honey” and “Bartender.” The one original I heard Lyssa perform, the engaging, mid-tempo “By My Side,” very clearly hit her vocal sweet spot, as should generally be the case with an original. 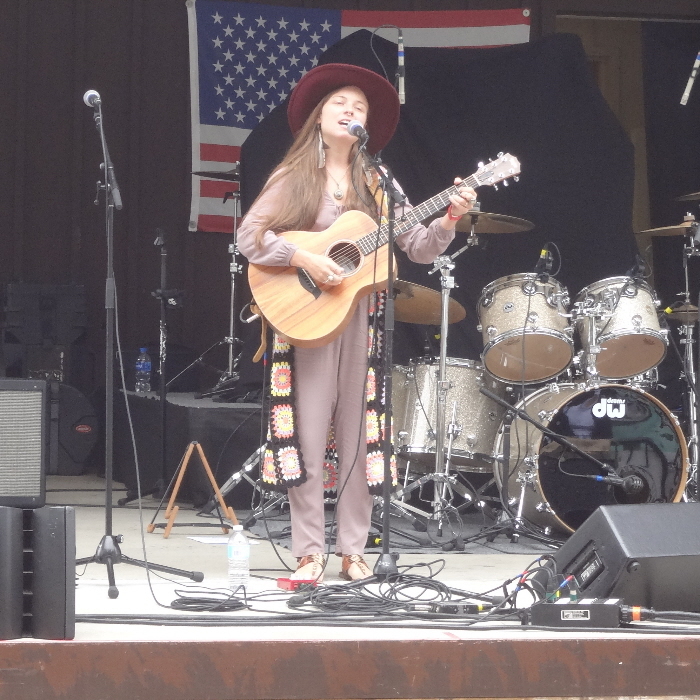 In all, Lyssa’s short Corral Stage performances offered quick glimpses of a fast-developing, talented young artist who will just keep getting better. 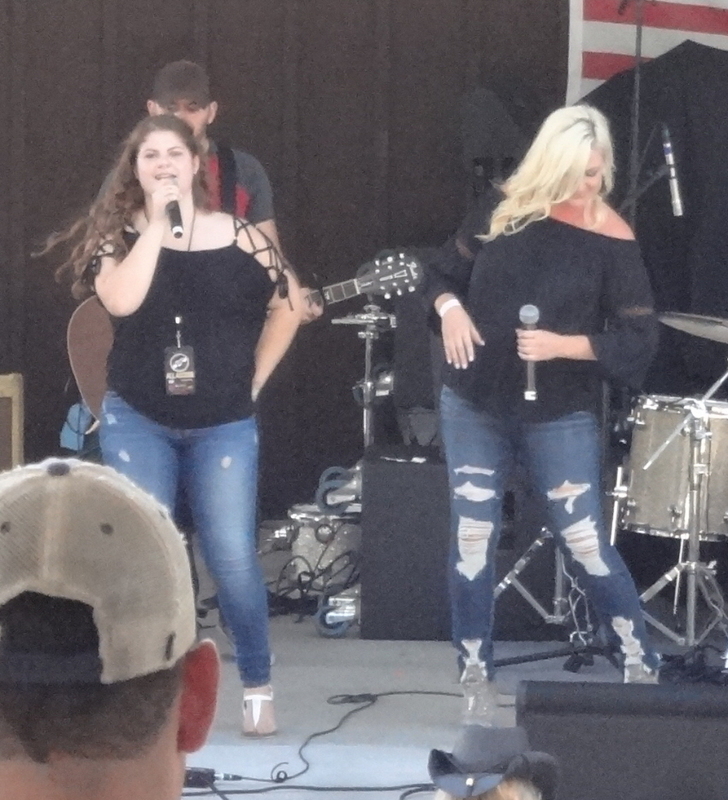 Of course, Lyssa’s star is already quickly on the rise; she was a finalist in the regional NashNext competition this year, an event won by Ashley Jordan. “Ready to Leave” really popped, with strong hooks, massive stop-starts, and an opportunity to strain the vocals for emotion; it’s built for country hit radio. 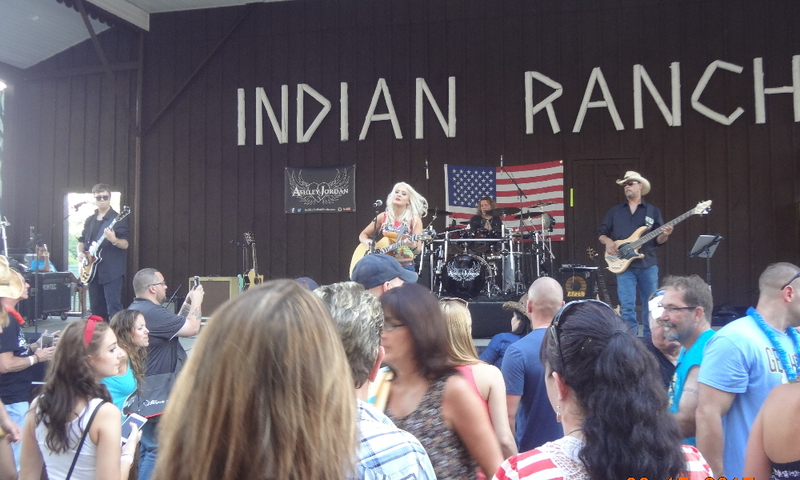 Speaking of country hit radio, though, the band’s catchy song “Yoga Pants” is topically hit-worthy wrapped in great old-school country packaging, replete with a guitar-picking and spoken-word opening. Those were the first four numbers. At this point, the band had the crowd in the palm of its hand, leading into its Montgomery Gentry tribute, a solid rendition of “Hell Yeah.” Later in the set, a cover medley showed off the great Southern rock voice of the band’s keyboardist and the electric guitarist’s more Southern-rock-meets-the-Eagles voice. Versatility. 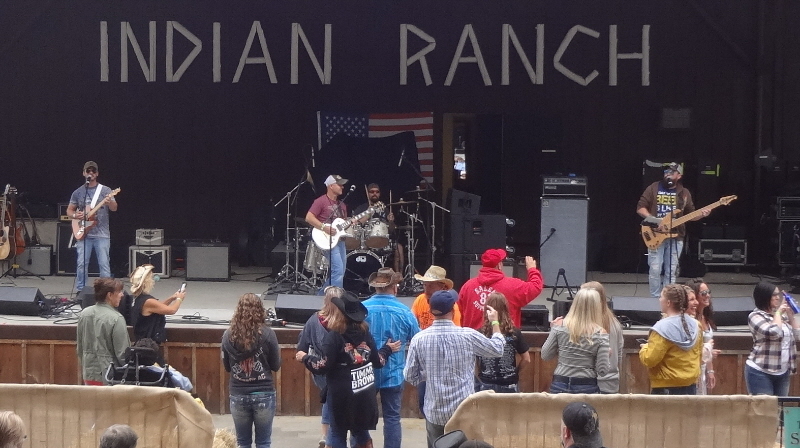 Eventually, the band closed with the energetic, danceable, rockin’ country tune “Knockin’ Boots” (“knockin’ boots on the dance floor…”) The band’s mostly-original-music set was concert-quality. I’d be excited to discover these guys were opening for my favorite national act. 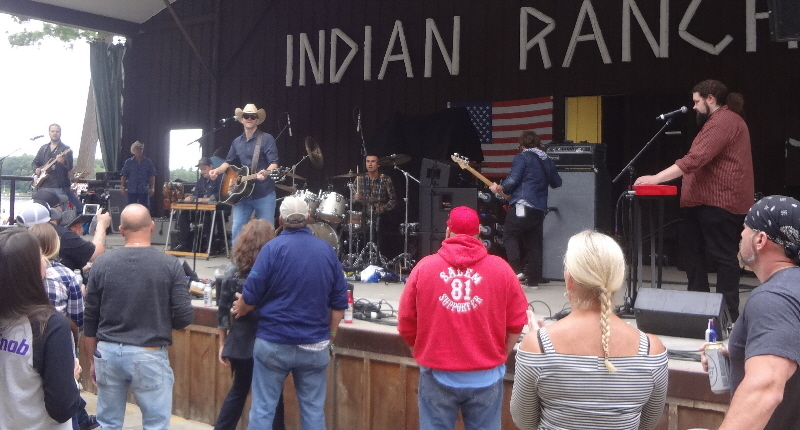 And I see a path to that given the Houston Bernard Band’s radio-ready style and versatility. Annie Brobst owns the stage. Period. It’s hers. 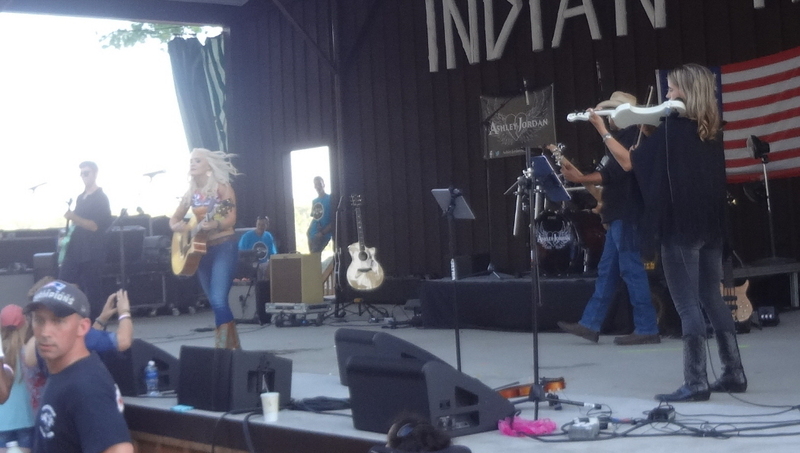 And she established that from the very start by leading off with an immediate pop of energy on “I Could Say No.” The first song on her EP, it showcases Annie as the power-country singer she is and, well, boom! Then she moved straight to her mellow side with “Write Me a Song,” utilizing a rich, serious, strong, soft vocal. 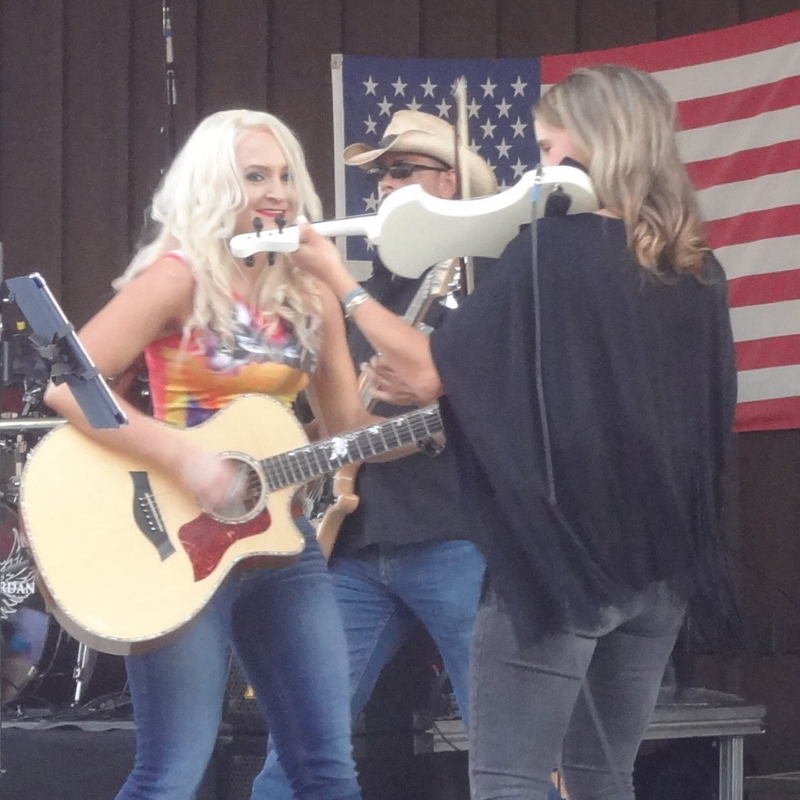 A couple songs later, Annie was joined on-stage by Lyssa Coulter for a duet of Kelsea Ballerini’s “Yeah Boy.” They performed the song with great back-and-forth vocals and duet harmonies; it also served as an opportunity for Annie’s fiddle player to shine. “Paperweight” bopped along with the banjo adding a travelin’-song flavor to this fun-tempoed number, complete with stop-start attention-grabbing “pops.” And then, following her “bro country” cover, “Bottoms Up,” which she delivered with punch and with featured a great guitar solo, Annie closed with “Still Water.” “Still Water” featured that strong but wistful vocal edge that’s perfectly suited to its slide-guitar accompaniment, and it was driven by a relentless drum line that served as its tempo-mover. A terrific song to close an arena-caliber set. 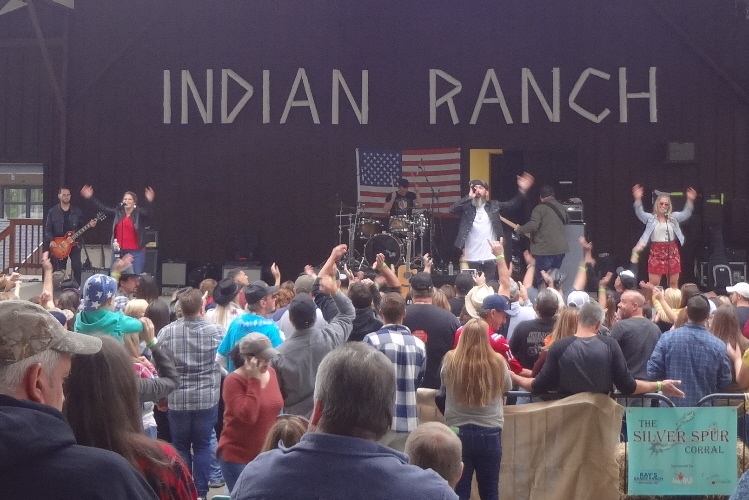 The band got off to a powerful start, with driving drums, screaming guitars, and those aforementioned harmonies driving the first song of their set. Original “Next Train” was an early-set standout, featuring notable drop-down vocals. It was followed by a strong cover of Lady Antebellum’s “We Owned the Night,” sporting funky guitar and three-party harmonies. “If You Wanna” was performed in the band’s trademark celebratory style, mixing harmonies with vocal runs, guitar punch, and forceful drumming, while “One More Time” showcased that top emotional edge of lead male vocalist Chris Martin’s range, with strong backing harmonies in moments-of-emphasis and a neat electric guitar line snaking its way through the song. 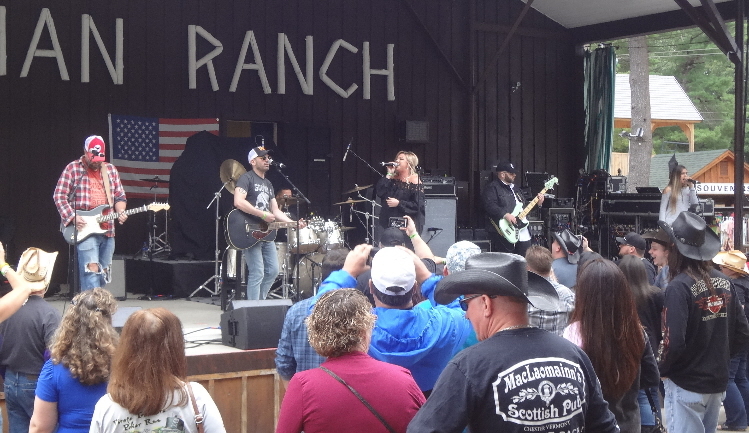 Remaining highlights included “Quarters,” Scarlett Drive’s slow-dance song, one of those anthemic, arena-full-of-lighters numbers, and set-closer “I Blame the Whiskey,” a danceable, fun, energetic, arena-country number. 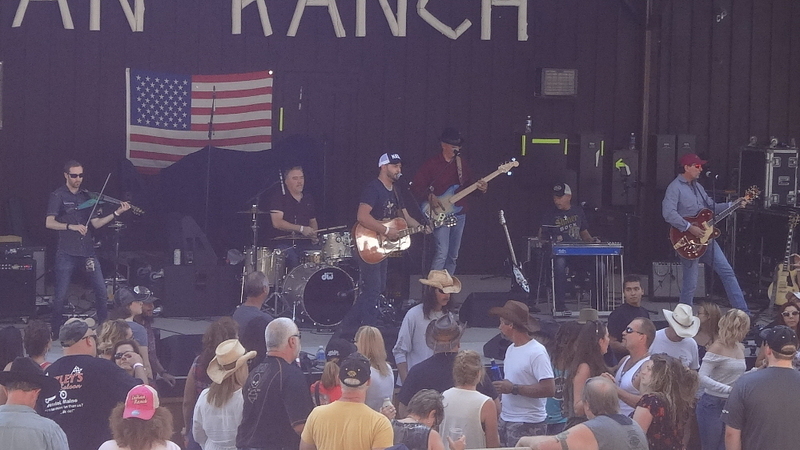 Another of the Boston area’s big-name country acts that has earned its fair share of notoriety, Timmy Brown & Black Diamond kept things humming, kicking their set off with “Amen,” an arena-filling number featuring crunchy country-rock guitar and textured power vocals. Next up were “Dirt on My Boots,” which prominent fiddle accents, and “Tequila Lime & Salt,” a fun – what else could it be with a song title like that? – mid-to-uptempo original. 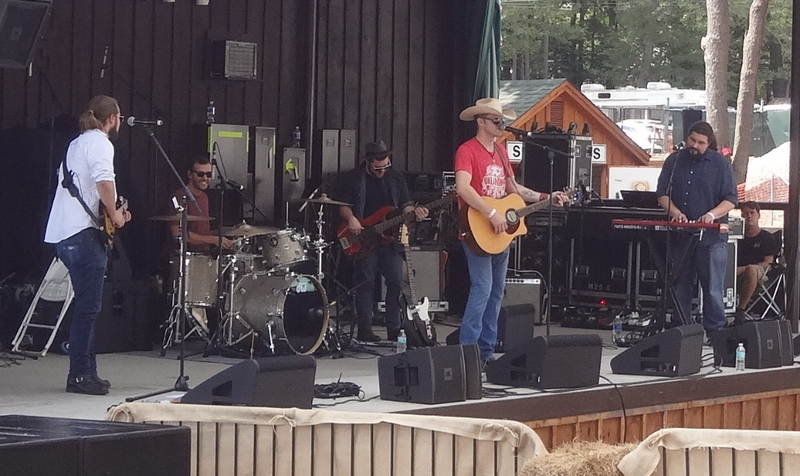 And then “Drinkin’ Problem,” mellow and smooth with a rich, warm vocal texture. Later in the set, the band pandered to the New England crowd by performing an exceptionally well-done rendition of a guaranteed Boston-area crowd-pleaser, “Sweet Caroline,” setting up its closing number, the band’s single “Little Bit.” “Little Bit” seems like one of those songs you’ll sing along to quickly, with an engaging tempo and everyday-life, “real” country feel – one of those everyday American slice-of-life songs. Great way to end the set, and a terrific choice for a single. Next up was a cover I particularly enjoy hearing Ashley perform, her rendition of “Black Horse and a Cherry Tree,” because it allows her to hit some big notes and showcase her vocal power. It also shows off some of her band’s exceptional talent with some fun fiddle parts, and a neat musical move her bass player deploys. Ashley moved on to one of my (many) favorites from her latest CD, He’s Crazy, the guitar-picking-powered “Blue Eyed Boy,” a song that ranges from sweetness to twangy power. A cover of Miranda Lambert’s “Vice” stood out for its great a cappella opening and its showcase of the breadth of Ashley’s vocal range, from emotional voice cracks to her strong low end and some serious power vocals. A trio of songs from He’s Crazy followed, from the emotionally powerful “So Far Gone” to a couple of the bigger songs on the album. 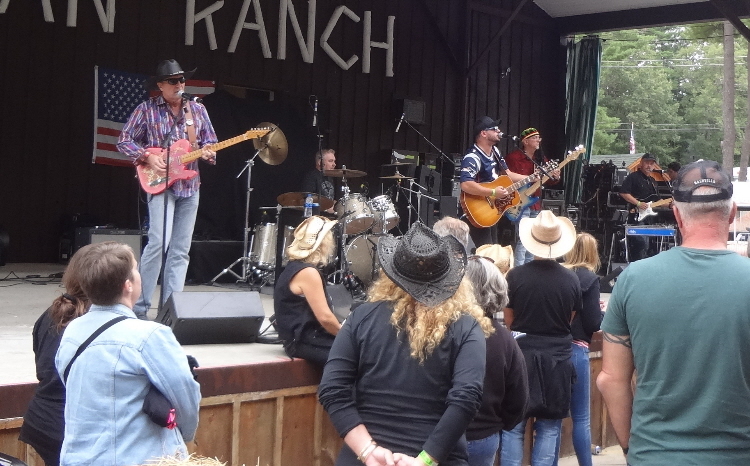 “Lone Wolf” sports a true power vocal and prominently features the fiddle; its heavy rhythm and power is ideally delivered in a full band setting. And then “Weapon,” the album’s first track, a big Nashville-style production number that features strength and power and an especially cool role for the fiddle. 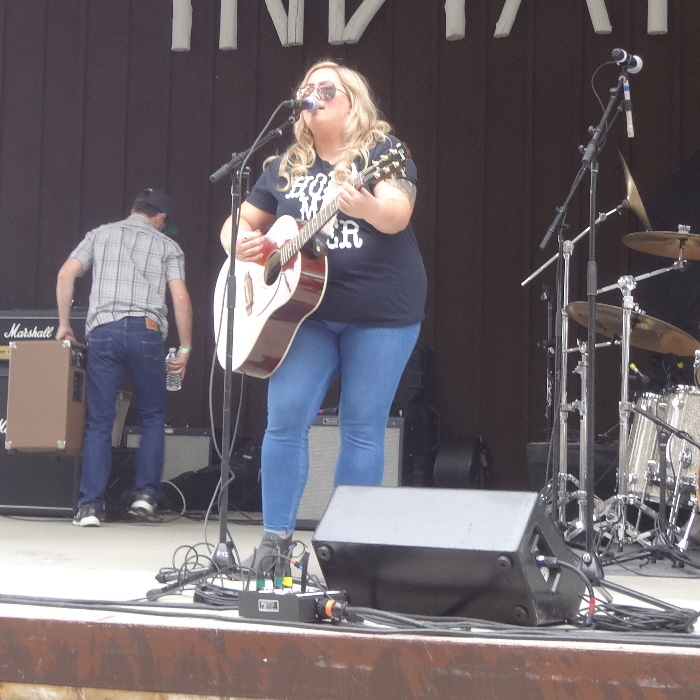 Ashley then did a pure country version of Maren Morris’ “My Church” before unveiling a new original. I’m not sure of the title, but with a woman-power, Miranda-esque delivery, she treated the crowd to her new song featuring lyrics referencing “just another boy playing games.” It’s a catchy one! The next couple of songs, both from He’s Crazy, continued the theme. The first, “In Spite of You,” is vocally both sweet and spiteful, soft and powerful. And then the album’s title track, “He’s Crazy,” opened with crunchy lead electric guitar and grew into an arena-caliber country rocker. Ashley closed the show with a powerfully-delivered cover of “Sweet Home Alabama” that’s really cool with the fiddle part. A crowd-pleasing end to a big set of music from a hard-working local musician whose career ceiling is a starry sky. 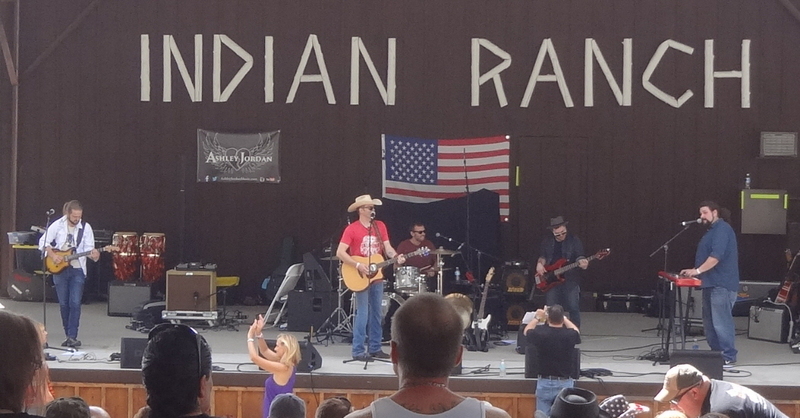 That brought to an end the first annual Country MusicFest. 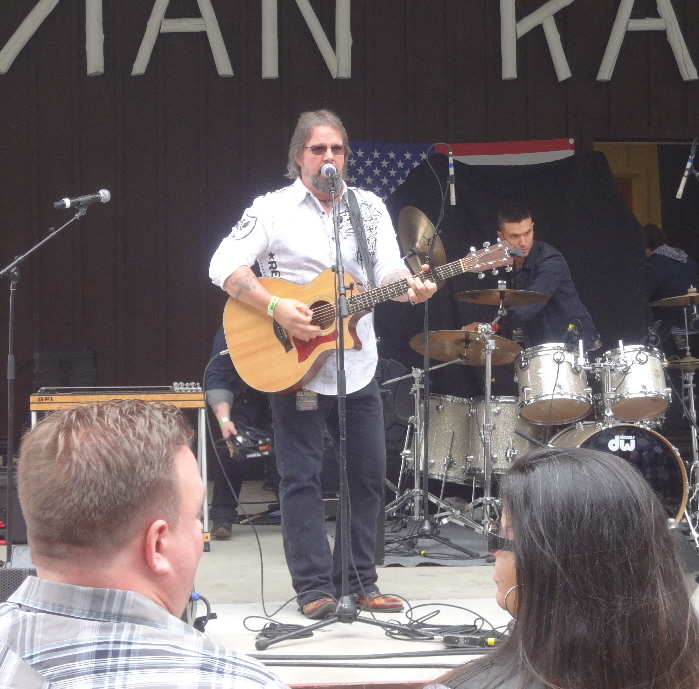 The event was well-run and featured a full day of top-notch New England country music talent. 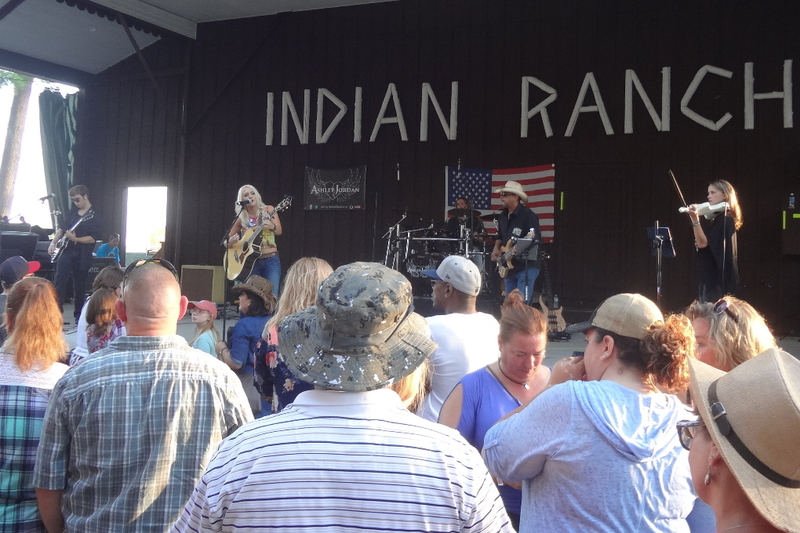 Hopefully, therefore, this will be the beginning of an annual local tradition, a showcase where country music fans can enjoy their favorite local performers and discover some new artists, performing in the sort of concert-style, big-event setting for which our best local talent is all ably prepared.